The US Army Chief of Staff, General Raymond Odierno, expressed concern on Wednesday that Russia could next intervene in NATO allies like Latvia or Estonia, CNN reported. Odierno said that he is concerned that Russia underestimates the extent to which NATO partners would defend Estonia and Latvia, both NATO member states since 2004. This miscalculation on behalf of Russia could lead to a wider conflict. Odierno argued that NATO allies should increase response capabilities in order to deter any possible Russian aggression. "We have deterrent there and I think we're doing a good job with that. What we have to do in the next several years is continue to increase that so the risk goes up for anybody who might consider operations in Eastern Europe," he said, according to CNN. 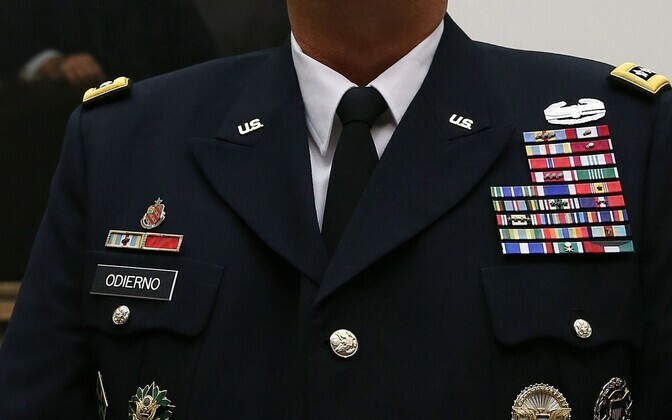 Odierno, who is about to leave his post, said only a third of US brigades are capable of operating at the level of the hybrid warfare Russia is undertaking in Ukraine, calling the Russian warfare there sophisticated. "They are more mature than some other of our potential adversaries, and I think they have some stated intents that concern me in terms of how the Cold War ended," he said. 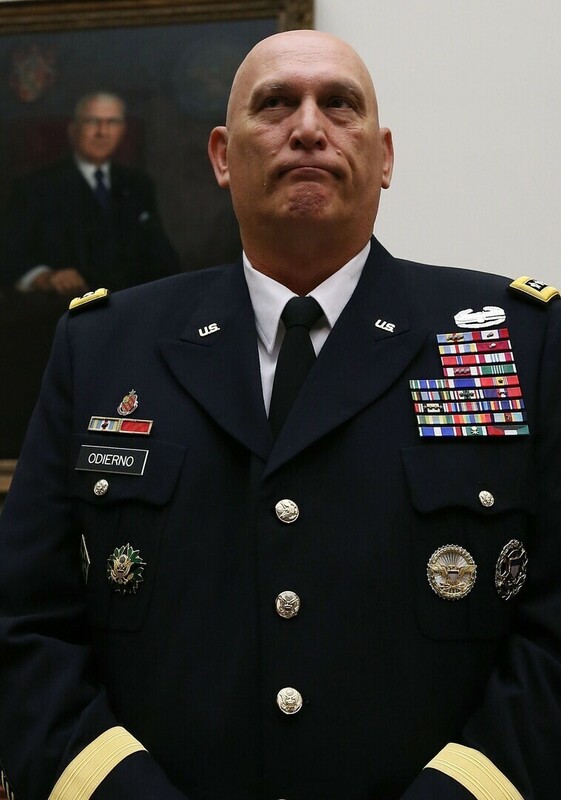 Emmet Tuohy, a Research Fellow at the Tallinn-based International Center for Defense and Security (ICDS), told ERR News that in his opinion, the main point of Odierno's commentary was not that Russia is the biggest single threat to the US in the world, but that it has significant capabilities that make it a threat to the current security order in Europe, which is supported and in part maintained by the United States. The European Leadership Network (ELN), a pan-European think-tank focusing on European foreign, defense and security issues, also warned in its latest study, published on Wednesday, that Russia is preparing for a conflict with NATO.